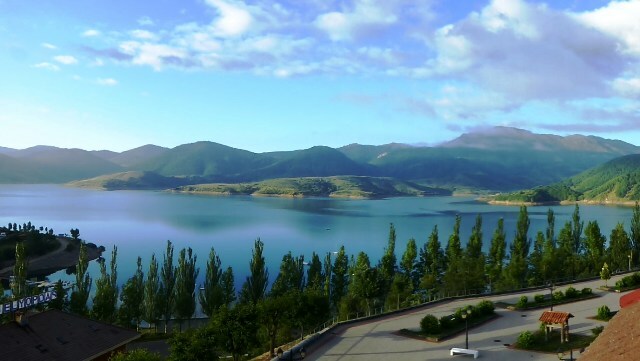 We have extensively researched all of our European motorcycle tours to ensure that you ride great roads and stay in independent, character hotels. We personally accompany all motorbike tours which are run for a maximum of fifteen bikes. 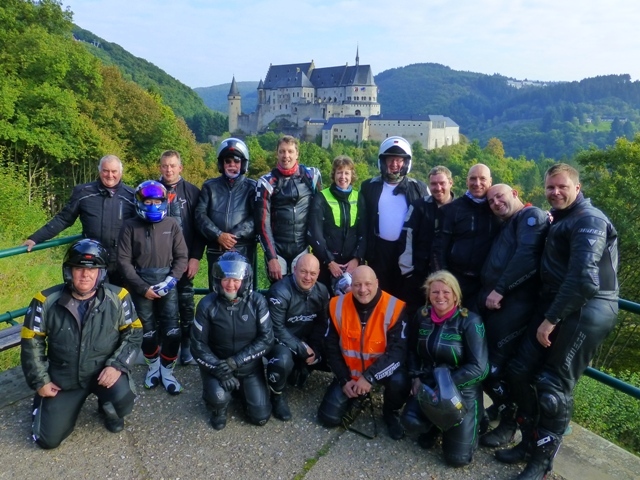 Reviews of all our European motorcycle tours can be found under Testimonials. 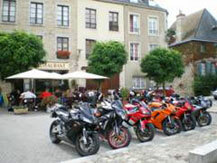 All European motorcycle tours bookings are subject to the Terms & Conditions of BN European Tours Ltd.